You need to group all the cards in sequence and from King to Ace. On the other hand, you have to group the cards in different suits. 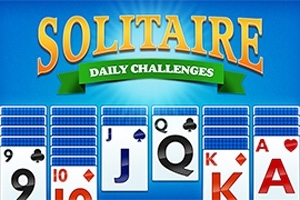 Playing solitaire requires skill, strategy, and patience to win the game.